Francis Bacon, Viscount St Albans, English philosopher, statesman and essayist, (19th century). 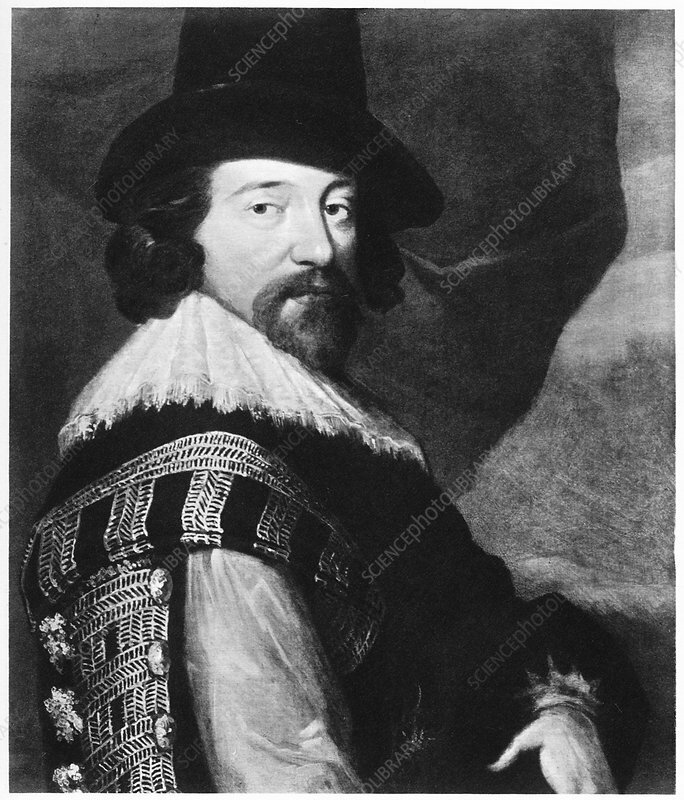 Bacon (1561-1626) became Lord Chancellor in 1618. In science he advocated observation and experiment as a method of enquiry rather than Aristotelian deductive logic.